Choosing a Domain Name for Business? 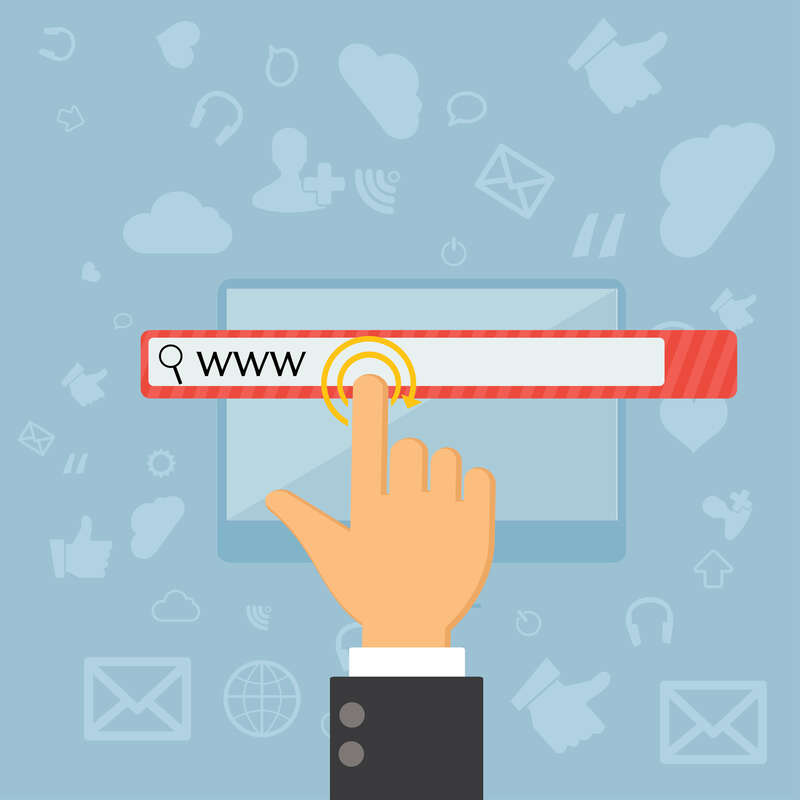 Whether you start a new business or launch a rebranded website, registering a domain name is one of the first steps to complete. The domain name carries a huge importance as it will represent the business’s space on the web in the eyes of customers. Here’s the checklist of top things you have to do to make a great impression, build your brand online and establish credibility on the Internet. A company-branded email address gives a business and its employees a more professional-looking branded communication channel. According to various researchers, nearly 75% of customers said they would be more likely to trust a company-branded email address rather than a free email address. This process is quick and cost-efficient, as it’s a great marketing tool for your website. A website is a great tool for a business growth. It creates a great deal of credibility and it’s fairly uncomplicated to create and maintain. You can start with one page and expand as the business grows. There are plenty of tools online allowing you to create simple websites as well as professional services who can operate everything from a website’s design and outline to domain and hosting. At the very least, include a general description of your business, contact information, product, and service description as well as links to social media platforms and referral review websites. For more advanced websites, it’s recommended to include multimedia or an e-commerce option. Get on social media and start branding your domain name. Don’t forget the online directories and online review sites. That way, no matter where your customers find you online, you can always drive them to your main online presence platform.